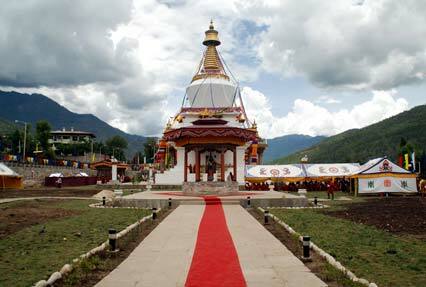 Popularly known as the ‘Land of the Thunder Dragon’, Bhutan lies between India and Tibet. 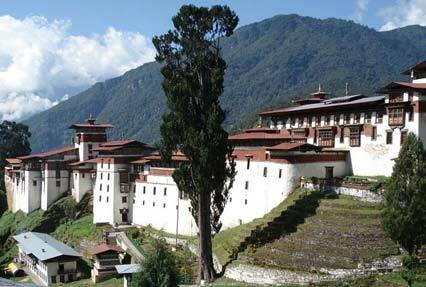 The massive Himalayan ranges protect Bhutan from the rest of the world. 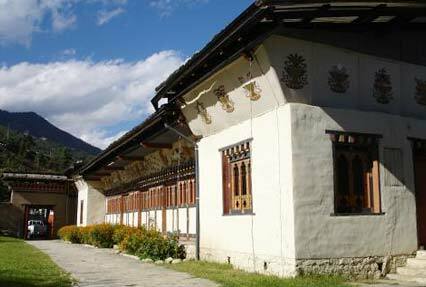 Apart from Buddhist monasteries, Bhutan is blessed with amazing natural treasures and flora & fauna species. 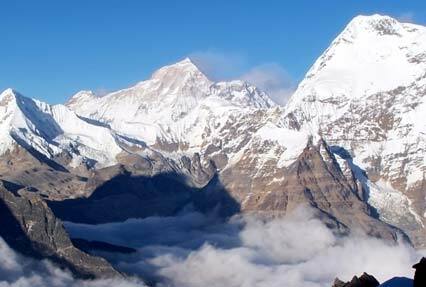 It is one of the most sought after destinations in the world and apt for tourists looking forward to explore neighboring countries of India.